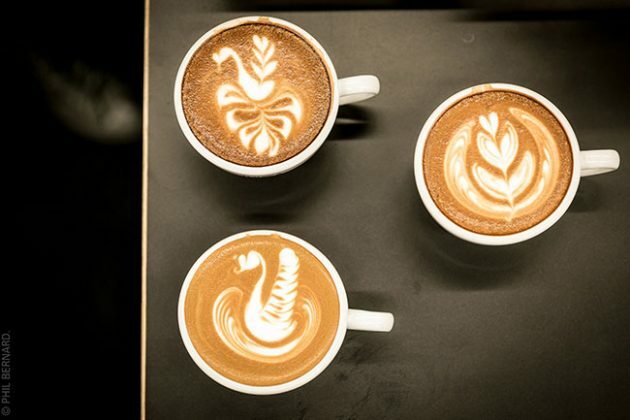 Foodies, rejoice—SIAL Canada 2019 is coming to Toronto, and it is already shaping up to be an experience your taste buds will thank you for. Running from Apr. 30 – May 2, 2019, at Toronto’s ultramodern Enercare Centre building by the city’s waterfront, SIAL Canada 2019 is already promising to be a show unlike its previous years. First making its Canadian debut back in 2001, SIAL Canada is part of the global SIAL network of trade shows organized by Comexposium Group. The network of trade shows additionally includes SIAL Paris, SIAL China, ExpoVinis Brasil, SIAL Middle East, SIAL InterFOOD Jakarta, and SIAL ASEAN Manila, coveting the title as the world’s biggest network of trade shows dedicated to food and drink. SIAL Canada is now the only event of its scale in Canada, hosting over 18,500 buyers from Canada, the U.S., and 60 other countries. Visitors and exhibitors have likely been counting down the days until SIAL Canada 2019 since October, when SIAL hosted a launch event that included a presentation about the upcoming show. SIAL Canada’s Food Trend expert Dana McCauley was one of the speakers and spoke about how SIAL Canada acts as a bridge for likeminded individuals in the food & beverage industry who would are hoping to connect. “Networking events like SIAL where I get to interact with some of the people who are doing interesting and exciting things in the food industry are just fantastic,” McCauley says. 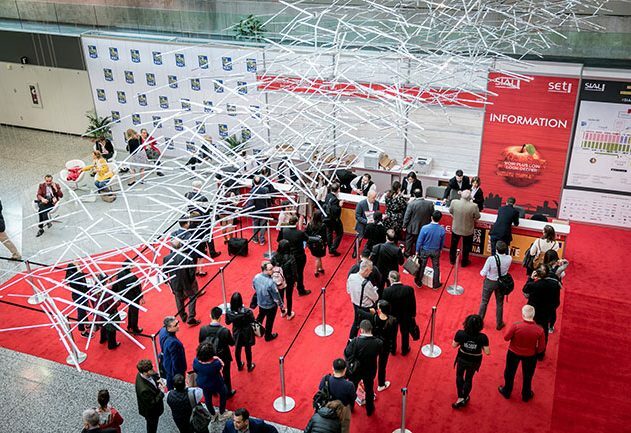 There will be no shortage of networking opportunities, with SIAL Canada boasting an impressive crowd of more than 1,100 national and international exhibitors from over 50 countries. In keeping with tradition, SIAL Canada has named Italy as the 2019 Country of Honor, due in equal parts to Italy’s Dolce Vita lifestyle and Toronto’s strong and influential Italian community. At the centre of an industry that is ever changing and continuously embryonic, it comes as no surprised that SIAL Canada 2019 has changed along with the industry, by adjusted their itinerary to include new innovative shows and competitions. “The landscape of our industry has changed considerably,” Xavier Poncin, executive director of SIAL Canada, reiterates. 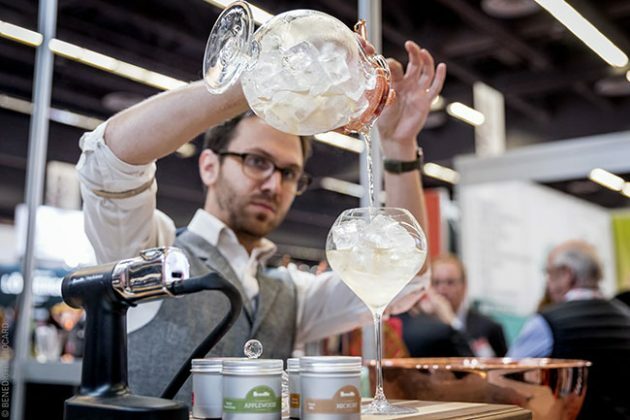 The upcoming SIAL Canada show will be introducing two new sections: Food start-ups and beverages, which are intended to contribute to an inimitable sectorization in the North American market. Visitors will receive a wealth of knowledge from beverage experts, Jean-Sébastien Michel, owner Montreal’s renowned Alambika who will talk about alcoholic drinks, while beverage expert Gail Gatelufor will focus on infused drinks in a new staunch activity space called Inspire Drink. At the end of each day in the Inspire Drink area, guests will get the opportunity to mix and mingle, enjoy original drinks, and taste test the Sial Caesar, SIAL Canada’s brand-new signature cocktail. Local start-ups will get the opportunity of a lifetime at this year’s SIAL Canada show. Thanks to a privileged partnership with the City of Toronto, SIAL Canada can now offer a new pavilion. With the Food Tech representing a new branch of the food & beverage industry, SIAL Canada has recruited the help of fifteen young dynamic companies to be present and elucidate what the Food Tech business is really all about. Brand new to the show this year is SIAL’s inaugural International Cheese Competition, which will be crowned as the first international cheese competition in Canada. Aiming to showcase the cheesemakers’ originality, knowledge and passion on an international gamut, the competition will be arbitrated by a panel of esteemed cheesemongers and cheesemakers and chefs, many of whom are associates of the elite La Guilde internationale des fromagers. Cheese expert and jury president Gurth Pretty, who conjured up the notion of a cheese competition, echoes the importance of SIAL Canada’s desire for modernization. “SIAL Canada is about innovation,” Pretty, a cheese expert and jury president, says. 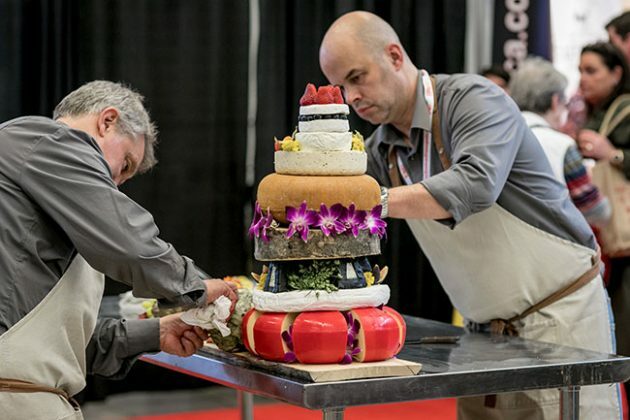 “Being the third time as their Cheese Ambassador at the Toronto show, I wanted to offer to the SIAL Canada cheese exhibitors something new, a competition. Judging will take place on the opening day of the trade show at the Cheese by SIAL pavilion. Show attendees and exhibitors will be able to observe the cheese being arbitrated based on its technical and aesthetic properties. The winners of the inaugural cheese competition will be revealed on Apr. 30 to the media and the Gold medals will be handed out for the various categories following the proclamation. The much sought-after “Best in Show” title will then be featured at the Cheese by SIAL pavillon during the remainder of the show. SIAL Canada may be making new events, but they are also keeping some of the old. Returning this year is the SoSIAL Commitment program, which encourages show visitors to make daily efforts to reduce waste by and taking part in knowledge and skill-sharing activities with future generations—all with the aim of fostering a sustainable society. With the promise of new workshops, competitions and countless opportunities to connect with international partners, the SIAL Canada 2019 show is guaranteed to give visitors and exhibitors alike an experience like no other. Having previously highlighted innovation and new partnerships as just some of the benefits of attending SIAL Canada, Poncin believes that trade shows like this will have a positive affect on all who take part in the show–whether they are exhibiting or simply visiting.